The Sound Preservation Association of Tasmania was founded in 1985 by the late Gwen D’Emden OAM and a small group of friends. Since then, the collection has grown by donation and on occasions by purchase to hundreds of records and objects dating back to the early nineteen hundreds. 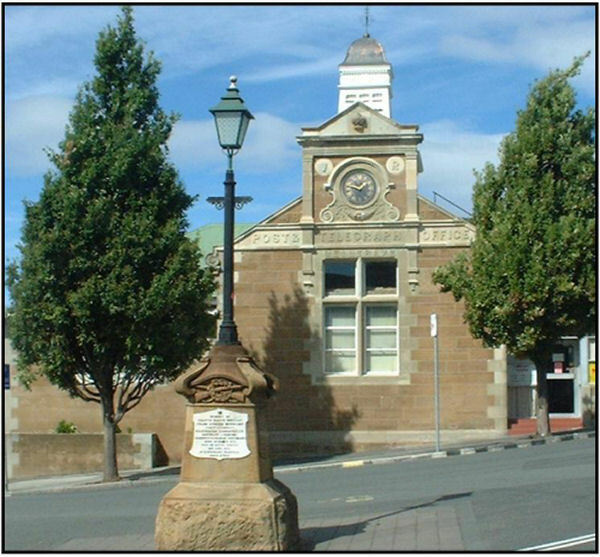 The Association’s first Resource/Research Centre in Campbell Street, Hobart was officially opened on 17 March 1989. The building was provided by ScreenSound Australia (the National Film and Sound Archive) and was occupied by the Association until the building was sold in 1998. The Association then moved to its current premises in the old Bellerive Post Office which was made available by, and is leased from, the Clarence City Council. 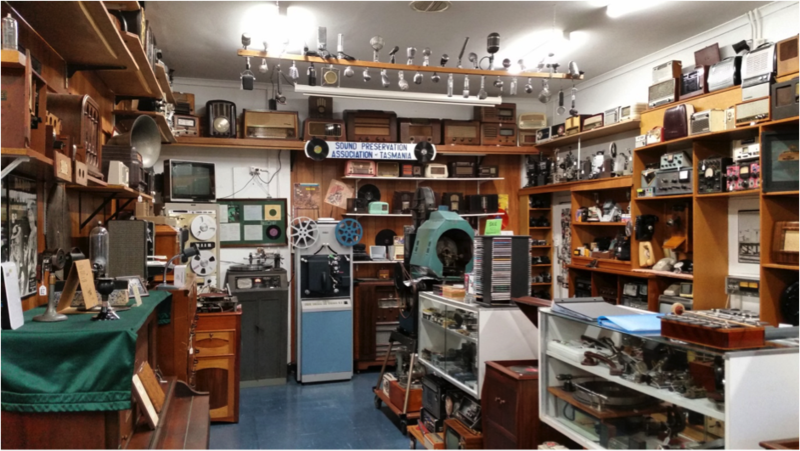 We have received support from the National Film and Sound Archive, the Tasmanian Government through its Arts Council, the general public and the Association’s members. This support is responsible for the Association being respected and recognised throughout Tasmania and nationally.